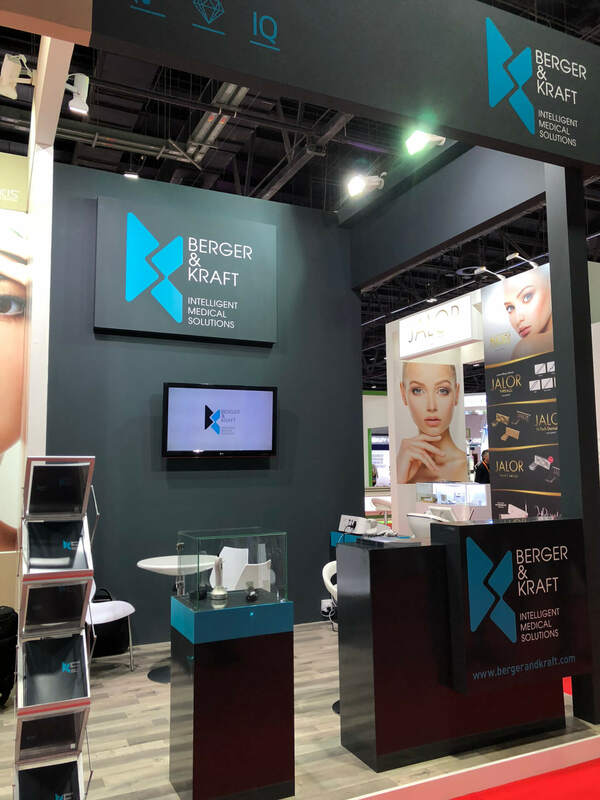 From 19 to 21 March 2018 Berger&Kraft will take part at the 18th of Dubai World Dermatology and Laser Conference & Exhibition. 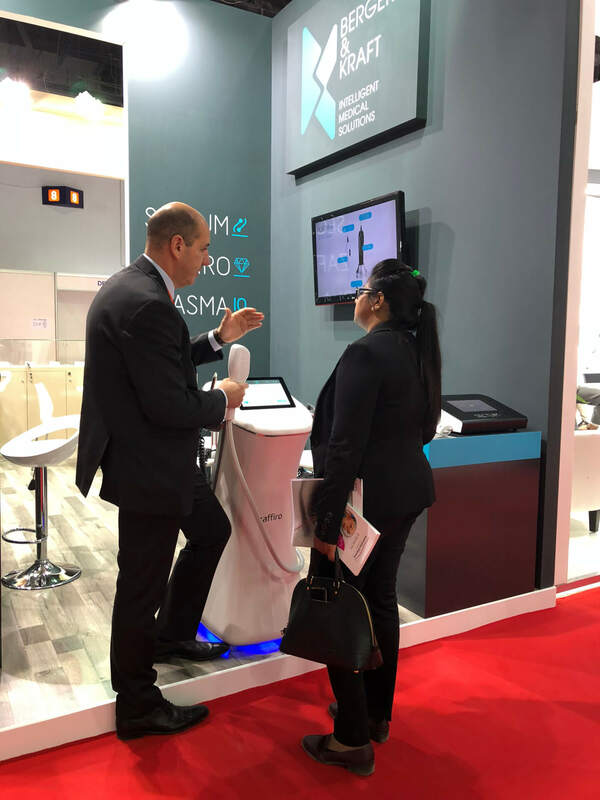 Covering dermatology, skin care and lasers, Dubai Derma is the pioneer and the leading dermatological event in the Middle East, North Africa and South Asia region. 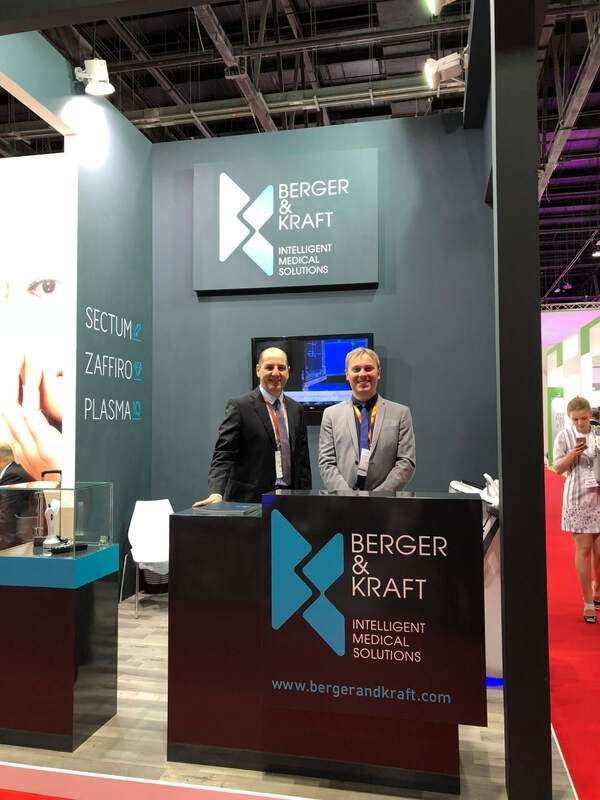 Visit our stand 8F10 and be informed on Berger&Kraft innovative medical devices developed to meet the needs of doctors and patients in the aesthetic and surgical fields.